By driving patient engagement and utilization, RPM can lower the risk of costly readmissions and post-discharge utilizations. This, in turn, not only contributes greatly to improved care and health, but also to increased member satisfaction and loyalty, which can also improve payer quality scores. All of the above factors combine to lower overall operational costs for healthcare organizations and payers. It stands to reason, then, that organizations considering implementing RPM would want to know, in specific terms, what type of return on investment (ROI) they can expect from implementing an RPM program. It’s a fair question, but one without an easy, one-size-fits-all answer. In a recent video from the Care Innovations® RPM Academy, our panel of experts dives into the topic of healthcare ROI for RPM programs, detailing the different factors necessary to answer this ever-important concern. The business of healthcare is a complex one, with each organization varying significantly from one another in operational processes, geographic aspects, its pool of caregivers, and patient populations. With this in mind, “the specific mechanism for return on investment in a remote patient management program is a function of who the organization is,” says Care Innovations COO Marcus Grindstaff in the RPM Academy video. While “an insurance company has one mechanism to articulate the return on investment, that mechanism will be entirely different from a health system," he explains. For what types of populations do you provide care? Which are the costliest? Which are the highest-risk? What part of your process is most in need of improvement? How well do you understand the strengths and weaknesses of your existing care continuum? In other words, the specific ROI of an RPM program depends largely on each organization’s specific metrics. “We are very much about measuring metrics at Care Innovations, and we work closely with our clients when we’re planning their remote patient management program to understand, what are their goals, and how are they going to measure and track their ROI,” Karissa adds. 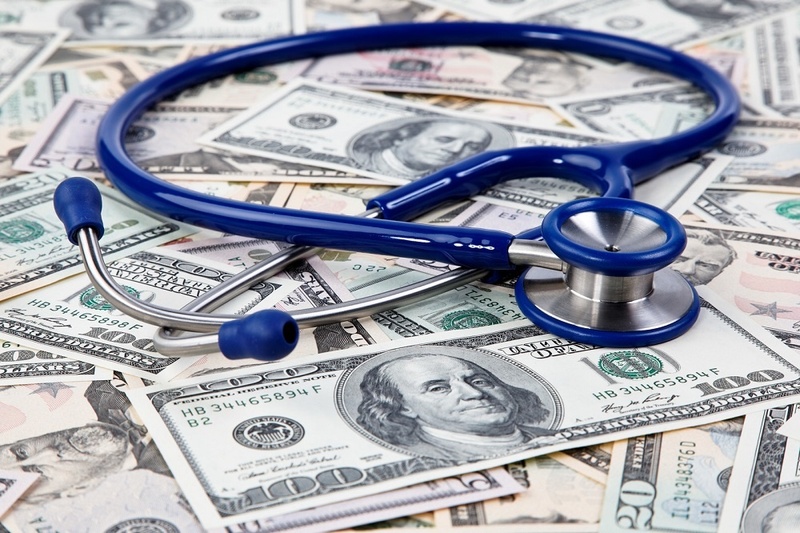 If the above considerations require a level of analysis that seems intimidating or out of reach, consider also that some aspects of RPM program ROI can be universal to virtually all healthcare organizations. “The ROI for a remote patient program really comes from several elements,” says Care Innovations CEO Randy Swanson in the RPM Academy video. “By avoiding readmissions, by avoiding ER admissions in the first place, were really transferring high-cost, after-the-fact care to lower-cost, before-the-fact care. This aspect of RPM program ROI — trading a prevalence of high-costs, emergency care for low-cost, pre-emergency care — is an aspect that’s relatable to most healthcare organizations. And this isn’t just speculation: For real-world evidence of this in action, consider the example of the University of Mississippi Medical Center (UMMC), which implemented the Mississippi Diabetes Telehealth Network using a foundation built on Care Innovations’ own RPM technology to achieve a cost savings of more than $28,000 for just 100 patients in its first year of implementation. “If you look at the work we've done in Mississippi, it's a really good example of how it all rolls up,” explains Marcus in the video. “Between the governor, the state Medicaid organization and the University of Mississippi, we found that we can reduce healthcare costs by almost $3,400 per patient per year using remote patient management. “In that environment, we've brought the whole system together and demonstrated that ROI," he adds.